We would like to take a moment to thank all of you for making your Holiday Season part of Ours! If you were lucky enough to join us for our Tour of Italy Wine Dinner… you enjoyed the culinary creations of Chef Jason Lewis – tempting the palate with food and wine pairings from Veneto, Tuscany, Abruzzo to Sicily (and 3 other regions as well)! tomato sauce with fresh parmigiana and red wine vinaigrette paired with a Brun elo – yum – or our Piedmont visit included a Carne Cruda filet with crispy capers, mustard & truffle oil, crustino & arugula paired with a Mediterranean blend Casidei Sogno. A special thanks to Emily from Atlanta Wholesale Wines who assisted with delectable details on each wine and its attributes! If you missed it, no worries, join us for our next wine dinner on Valentines Day, February 14th. Looking ahead to this week – we will be open for New Year’s Eve for those of you who would like a family celebration! Many Happy Holiday wishes from our family to yours! 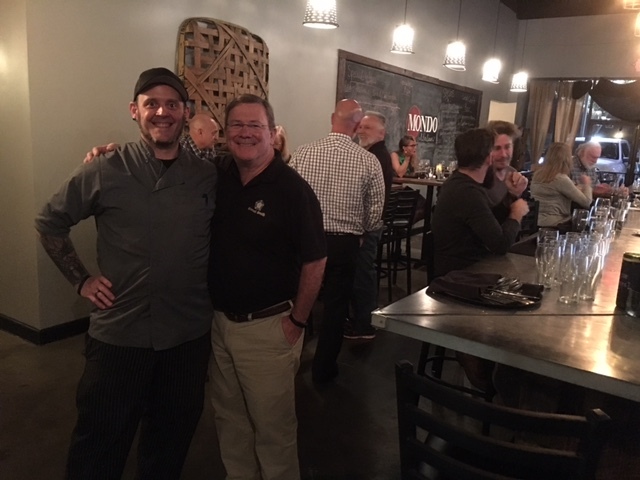 Before we are swept into the throws of the Holiday Season…we wanted to share some special moments from our First Craft Beer Dinner of the year, which was October 26th! We featured the culinary creations of Chef Jason Lewis – each paired with a Samuel Smith brew! The Northern Italian Mondo Italian dinner boasted items like Basil foam fresh mozzarella with baby heirloom tomatoes, lemon infused EVOO and crispy basil – Paired with Organic Apple Cider. Prosciutto confit Duck Wing with sweet potato gnocchi, sage brown butter and bruleed marshmallow – Paired with Winter Ale! It was AMAZING!!! 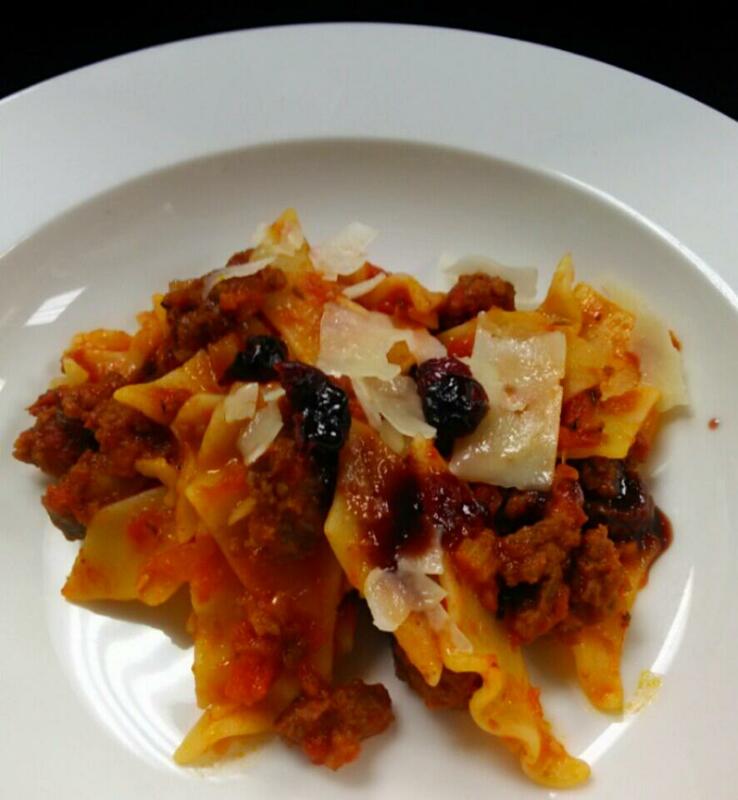 Get ready for our Winter Italian Wine Dinner coming up on December 7th. Introducing new items to our Spring Menu – and Spring Specials every night – experience Lobster Ravioli with Asiago Cream sauce or Chicken Francese, our Mediterranean Pizza Special or a Calzone! No worries, your favorites like Stuffed Mushrooms, Fried Calamari, Garlic Bread Fondue and yes…our Meatballs…are always available! 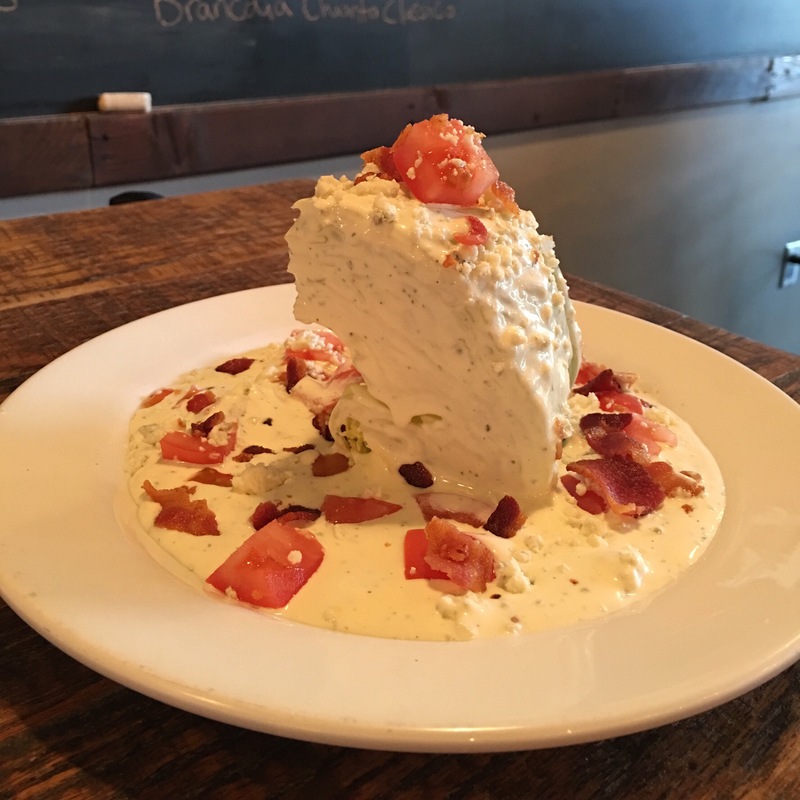 On the lighter side – our special Wedge Salad with fresh Buttermilk dressing is served with a steak knife, spoon (and you might want a straw! ), our Mondo House Salad, traditional Caesar and our Spinach Salad with honey-walnut dressing! Our award-winning specialty pizzas – or if you’d rather – build your own pizzas– are always available as well! 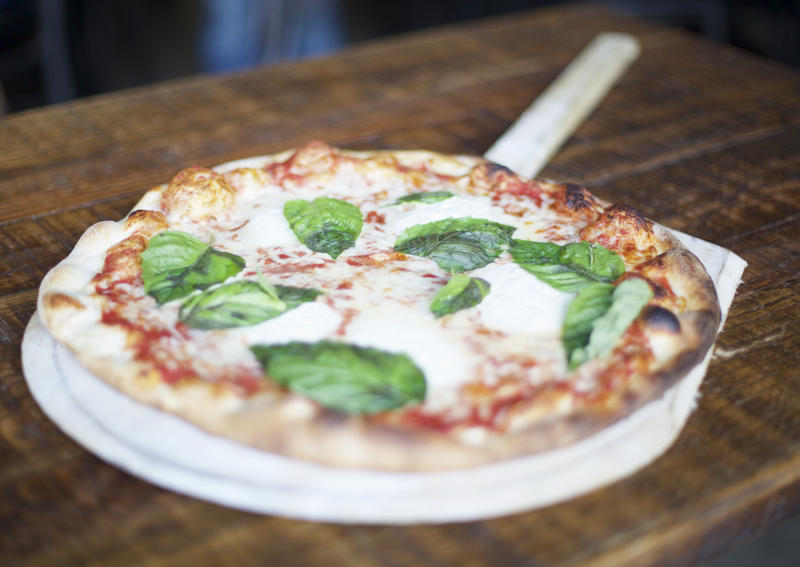 Our gluten-free crust option – can be substituted on any pizza! And, we offer a gluten-free pasta option. 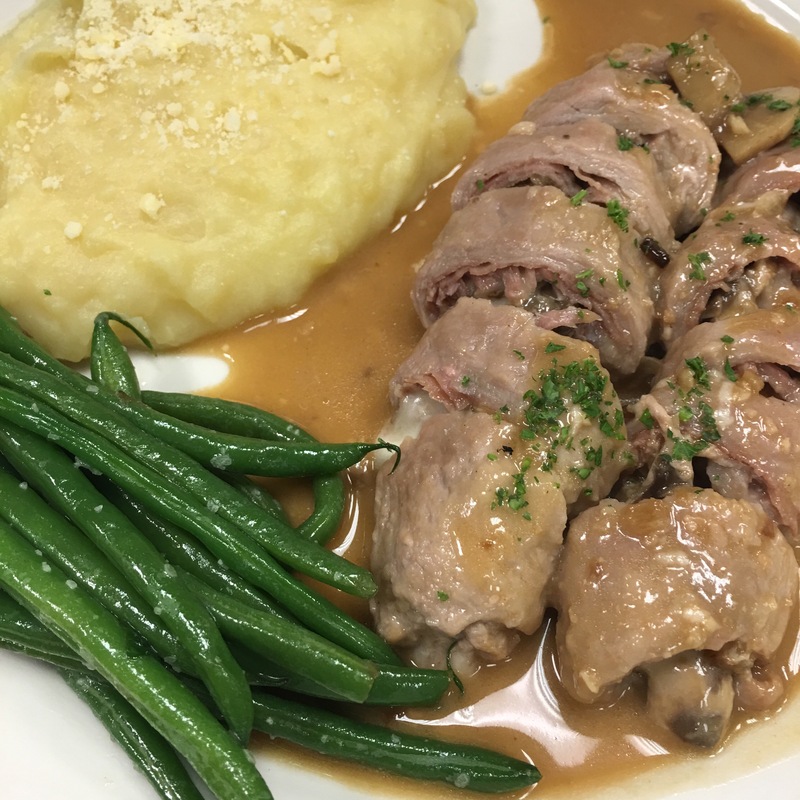 We’ve introduced new, Northern Italian favorites like Veal Involtini, Grouper with fresh tomato, basil risotto and a Salmon over fresh Spinach! And, back by popular demand, the Mussels with Romesco sauce are back! Don’t worry, your favorite Rigatoni Bolognese is still here! And, we know Spring Parties are on the brain! 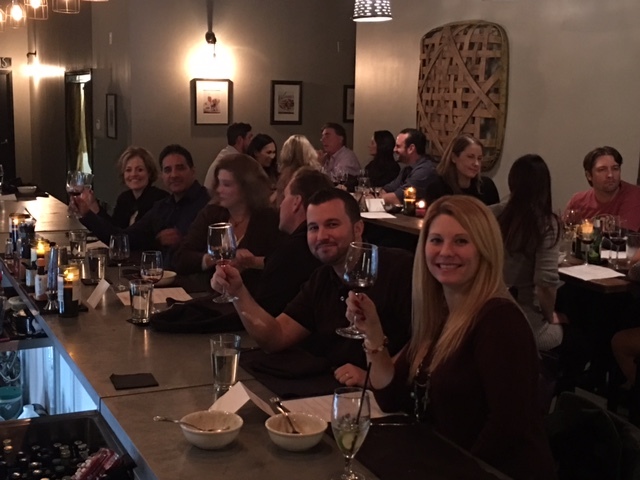 Mondo is the perfect place for groups (private room), graduation parties (hurry we are booking fast) and prom, team and family gatherings. We will even open up on a Saturday afternoon if your group of 25 or larger wants to come in & eat and drink with us! 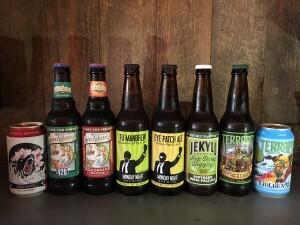 We’ll cater your office party, tennis gathering or host you here! Just give us a call or shoot us an email at guest@mondopizzakitchen.com and we’ll send you our catering menu with all your favorites “party-sized” for your group. 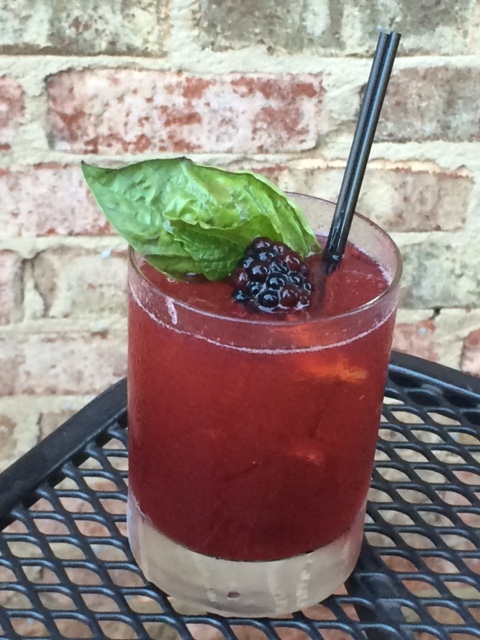 Our Spring Beverage Menu is filled with GREAT prices on familiar wines & some new Italians as well! 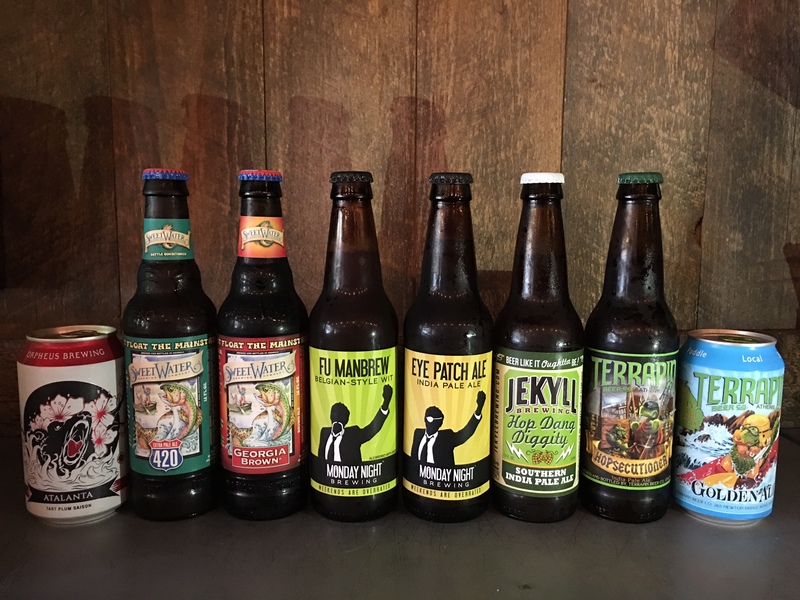 Our local, craft beer list has doubled in size and we can’t wait for you to see the new ones from Jekyll, Orpheus, Terrapin, Sweetwater & Monday Night! 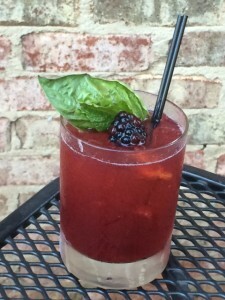 Specialty Spring Cocktails include the Sambuca 75, Mondo Mule and Italian Picnic – enjoy refreshing, light, creative spins on your favorites! 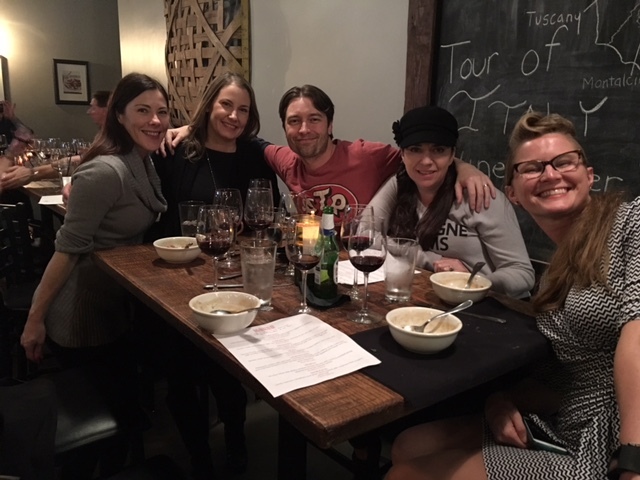 A special shout out to our neighbors in the surrounding neighborhoods – Crooked Creek, Lake Laurel and our special friends at RISPA Performing Arts School, Kings Ridge, Cambridge High School, Cogburn Woods Elementary School who have all supported us as your local favorite restaurant & become partners & friends. Our staff at Mondo Italian Kitchen is a great team of family & friends who are happy to serve you with welcoming, smiling faces and happy to assist you with your dining experience. 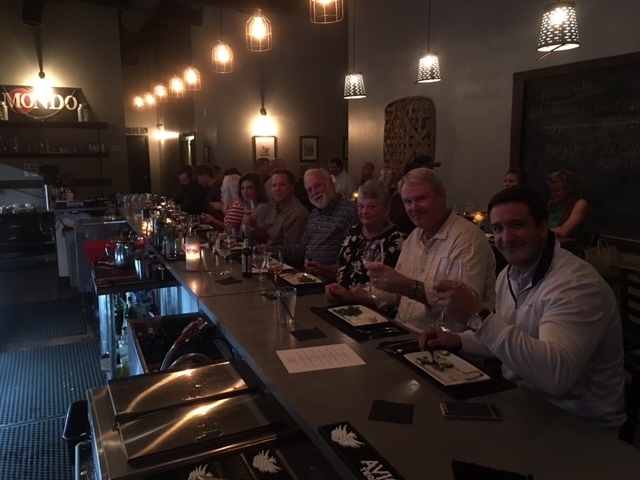 From a simple recommendation on an appetizer and glass of wine to a full blown dining experience (on or off site) – our team is local – we all live in the area and are proud to be immersed in the community! Stop by to get to know us – ask for Chelsea our GM or Amy – in Guest Services! 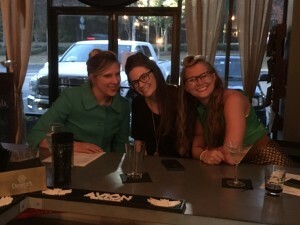 Chances are…you’ll even know (or recognize) one of our hosts, servers or team members! So, Spring Forward. Spring Clean. It’s Spring Time. Enjoy Spring Wines. Spring Music. Spring Patio. Spring Flowers. Spring Showers. Spring Festival. Spring Break. Spring Pollen…Not. And last but not least…Spring Over to Mondo! How about our mouth-watering Braised-Beef Short Rib with a Calabrese Italian Pepper Hollandaise? 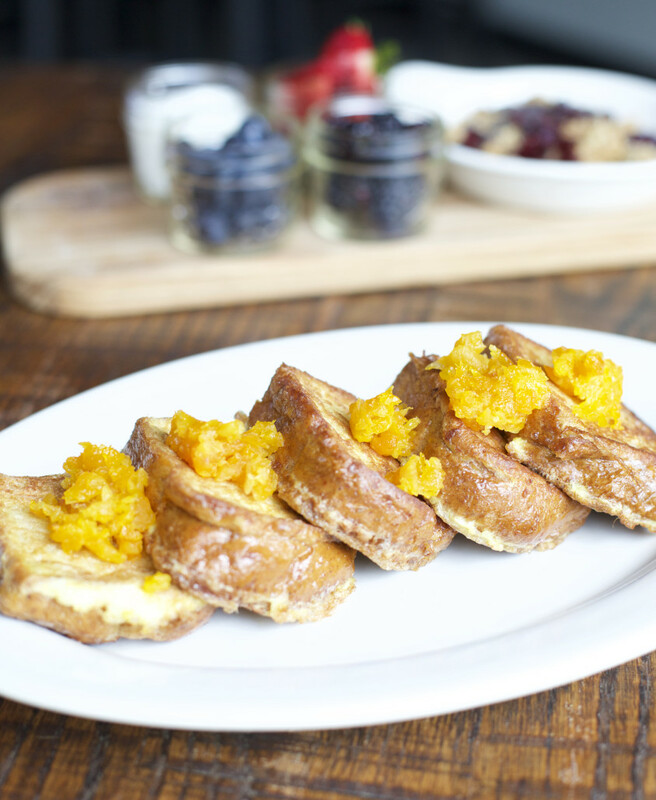 French Toast is always a favorite – ours is made with a farm-fresh egg mini brioche loaf, served with a citrus marmalade…delish! 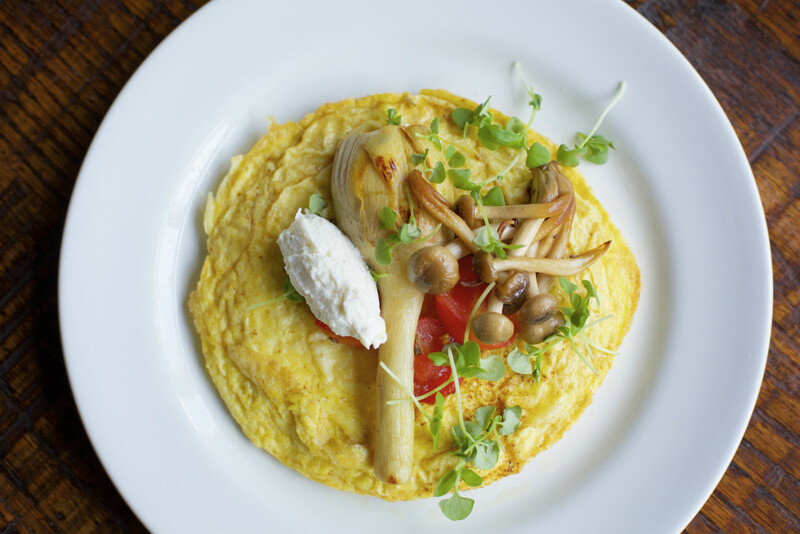 Of course we have plenty to offer the egg lover in your family, including this Goat Cheese Frittata with Roasted Veggies! 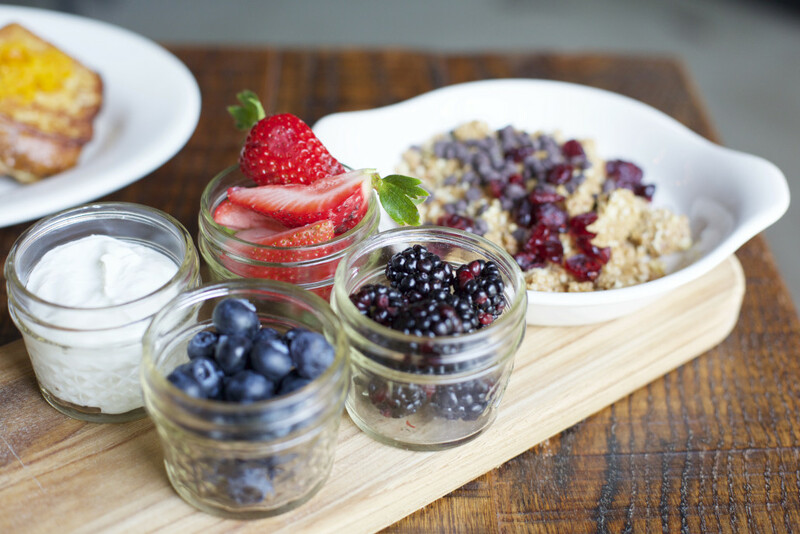 Last but not least, for our healthy-minded diners, we’ll have you feeling healthy and refreshed with our Greek Yogurt with Agave, Granola and Fresh Fruit. Hopefully, these great new menu items will have you and yours racing to Mondo Pizza Kitchen this weekend! We have lots of other delectable dishes to tempt your palate this Saturday and Sunday! 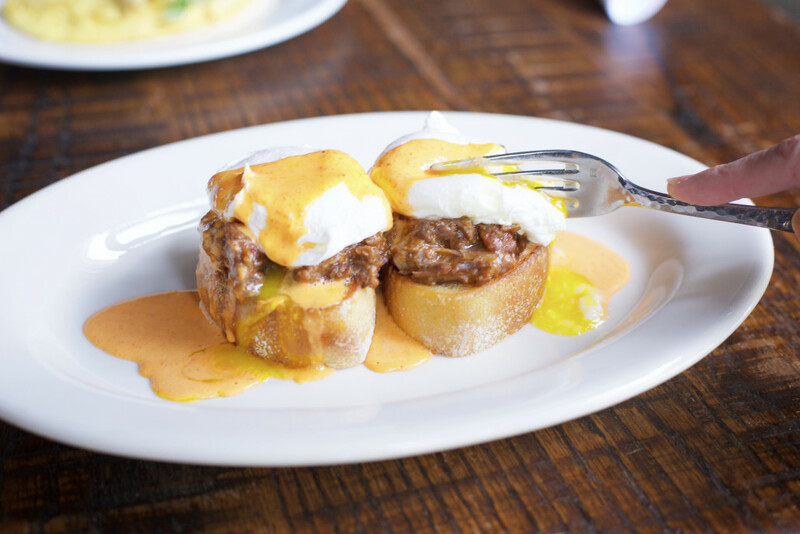 Don’t forget to celebrate Dad with a delicious brunch on June 21st. To celebrate our new brunch, we thought we’d share a great brunch recipe with our friends and family from our very own menu. Preheat oven to 350°F. Whisk together eggs, cream, prosciutto, 1 teaspoon salt, and ½ teaspoon pepper in a bowl. Melt butter in a 10-inch oven-proof nonstick skillet over medium-high heat. Add asparagus and sauté until crisp-tender, 2 to 4 minutes. Add scallions, and garlic and sauté until scallions are just wilted, 1 to 2 minutes. We hope you enjoy this great recipe from our kitchen – the first of a recipe series from Mondo Pizza Kitchen! Take advantage of the kids being home this summer and get the entire family in the kitchen to experiment with some great new recipes! In order to help you accomplish this, we’re going to share one of Mondo’s favorite recipes each month in our blog. 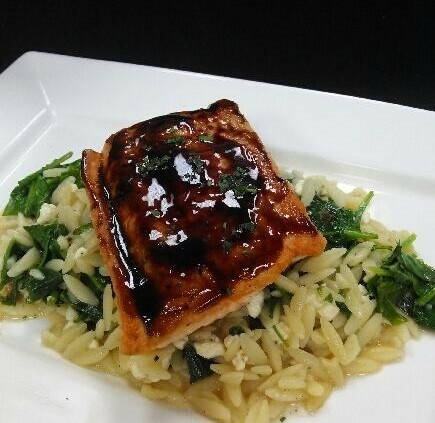 Be on the lookout each month for some great recipes from your favorite neighborhood Italian restaurant in Milton! 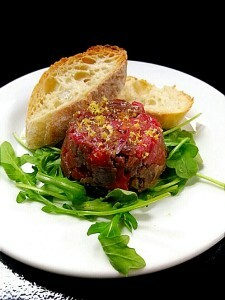 Wondering what to do for Mother’s Day…how about a casual, gourmet meal at the best Italian restaurant in Milton? Most Milton and Alpharetta Moms are busy and just want a relaxing day, free from work, carpools, laundry, cooking and cleaning. Give Mom a delicious, relaxing meal she can enjoy with the entire family, without having to grocery shop, prepare a meal and clean the kitchen. This Mother’s day, treat Mom to a great Italian meal at Mondo Pizza Kitchen. 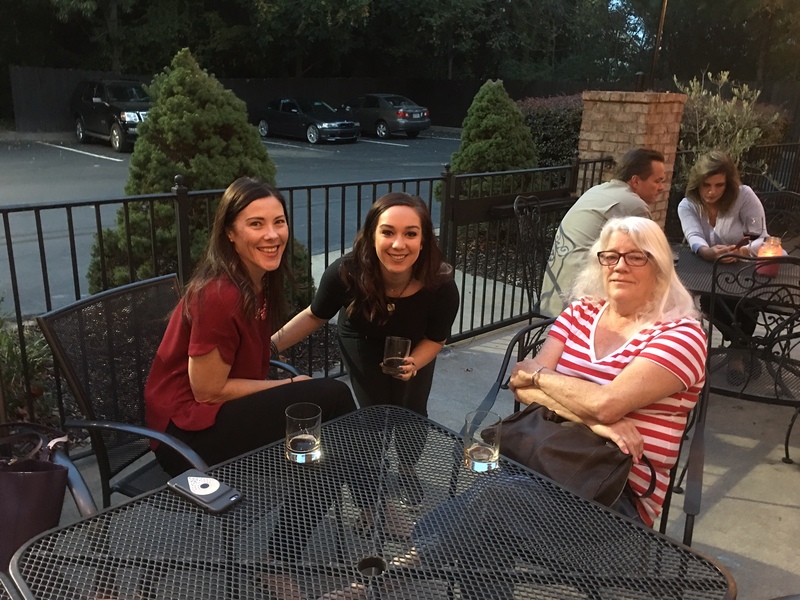 We have been told we’ve got some of the best pizza in town, but we have plenty of great Italian appetizers and meals to please most any Mom, and another perk is…she doesn’t have to dress up in her Sunday finest to enjoy Chef Greg DeMichiel’s delicious Italian creations! Mondo Pizza Kitchen has a casual, rustic atmosphere and really does have something to please everyone…the kids will love our Margarita pizza, and Mom can pick her favorites from Chef Greg’s creative Italian menu: Zuppa Di Pesce and Salmon are phenomenal Italian meals for those seafood-loving Moms, and our Caprese Salad, Papardelle Pasta and Tortellini with pesto, asparagus and spring peas are getting rave reviews from our customers! Of course, every Mom should enjoy a sweet treat on her special day…try our homemade Tiramisu, cannoli, or chocolate ricotta cheesecake – decadent desserts to delight Mom’s sweet tooth! 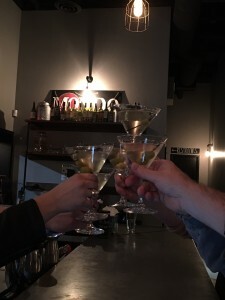 In our Osteria, we have a fantastic selection of boutique Italian and Domestic wines Mom will love, craft beer and “Mondo” Italian cocktails, including the Bellini, Americano, and our house-made Limoncello…Salute! 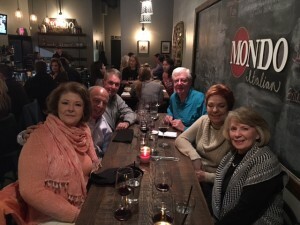 Mondo Pizza Kitchen – simply the best Italian restaurant in Milton! 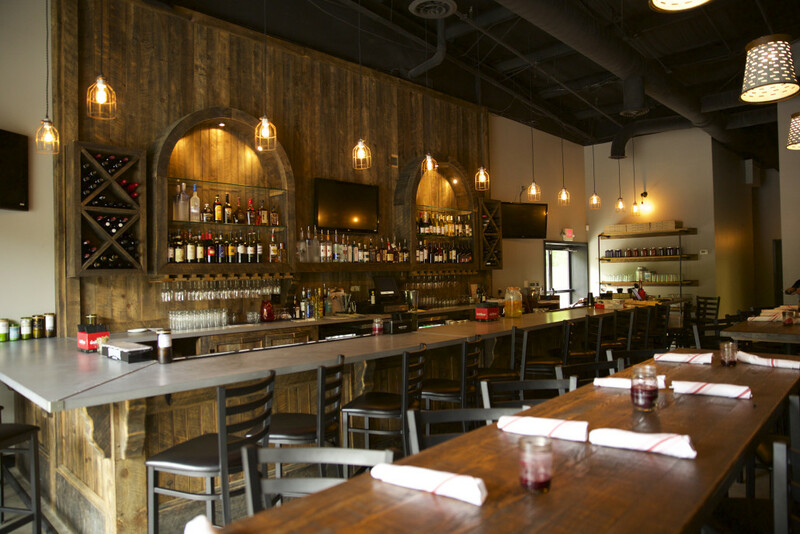 We are here to serve your entire family (especially your favorite Mom) some of the best Italian food and pizza in Milton this Mother’s Day weekend! 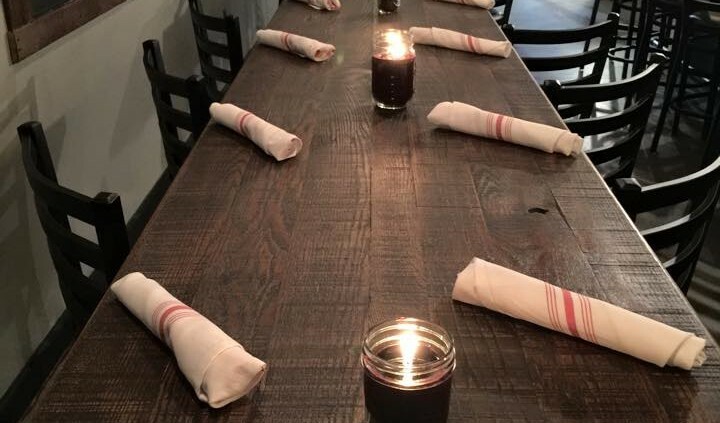 Call ahead for Mother’s Day reservations at 770.680.4452…open at 4:30 for dinner. 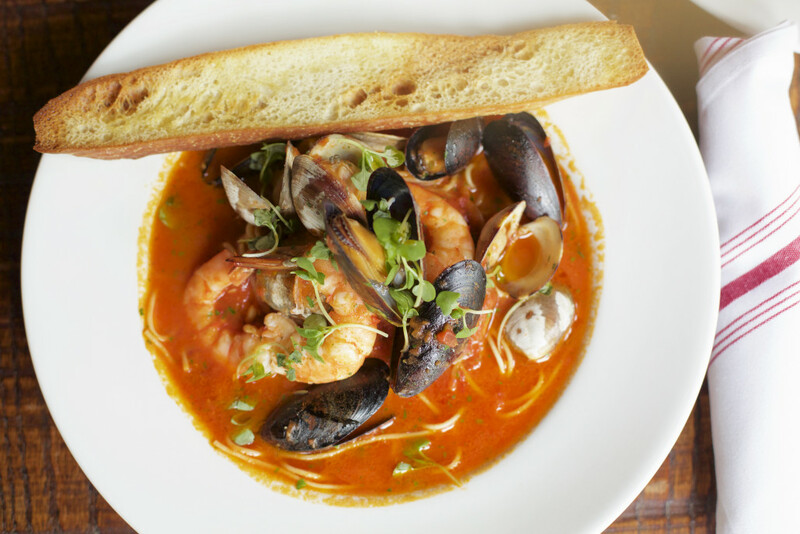 Happy Mother’s Day to all our fabulous Moms out there and Buon Appetito! Fantastic Food…Family…Fun…Just like you’d experience at Nonna’s house! That’s what we’re all about at Mondo Pizza Kitchen, the best new pizza and Italian restaurant in Milton! We are thrilled to announce we are now open to serve you daily at 4:30pm in our casual dining room or in the bar at our rustic family-style gathering tables. Our thin, hand tossed, pizza crust is made from scratch daily by our own celebrity Chef Greg DeMichiel, whose Italian roots and unique cooking style will be evident in every delectable dish. Our pizzas have already garnered some serious attention locally, with their thin, crispy crust and fresh ingredients like buffalo mozzarella, basil leaves, scratch-made pesto and oven-roasted tomatoes…who could resist? Let’s not forget Chef Greg’s signature appetizers and mouth-watering entrees like Zuppa Di Pesce, Braised Short Rib, and Veal Saltimbocca…we could go on and on, but why don’t you bring your family and friends come experience Chef Greg’s innovative and flavorful Italian dishes first hand! 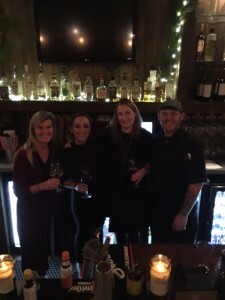 Mondo Pizza Kitchen, best new pizza and Italian restaurant in Milton, now open…4:30 PM daily for dinner and bar service including our signature cocktails and fine wines. 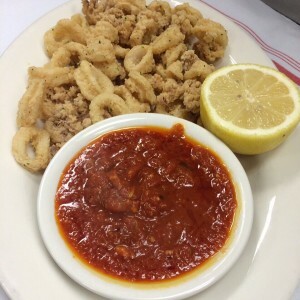 Come visit us, relax and Mangia! Mangia!